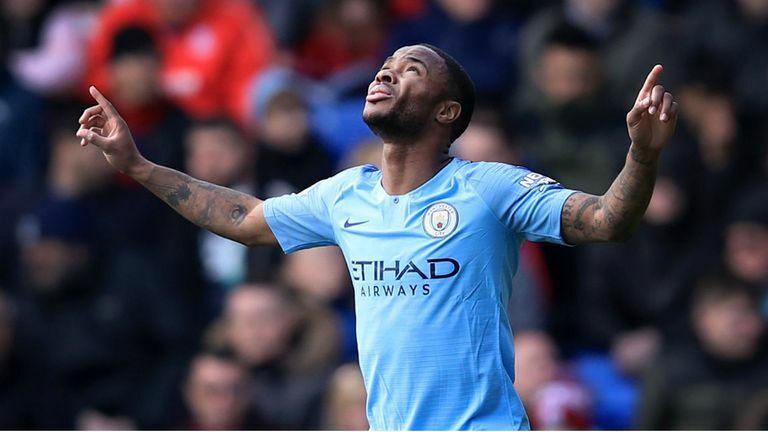 Raheem Sterling scored twice as Manchester City survived a late scare to beat Crystal Palace 3-1 and maintain their Premier League title challenge. 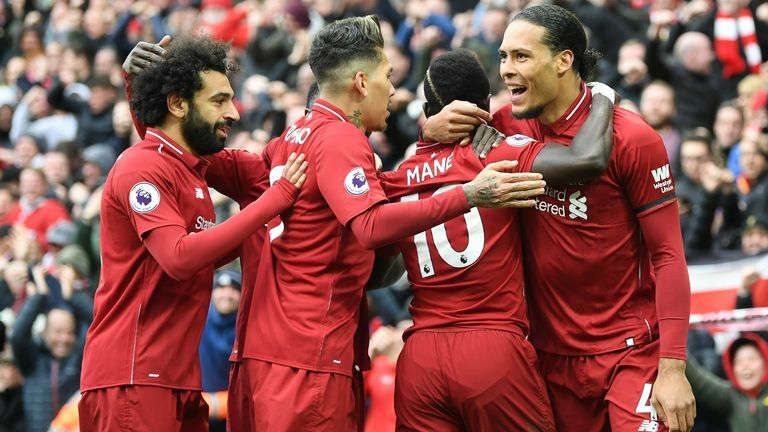 Mohamed Salah's goal-of-the-season contender secured a crucial 2-0 win over Chelsea as Liverpool roared back to the top of the Premier League. 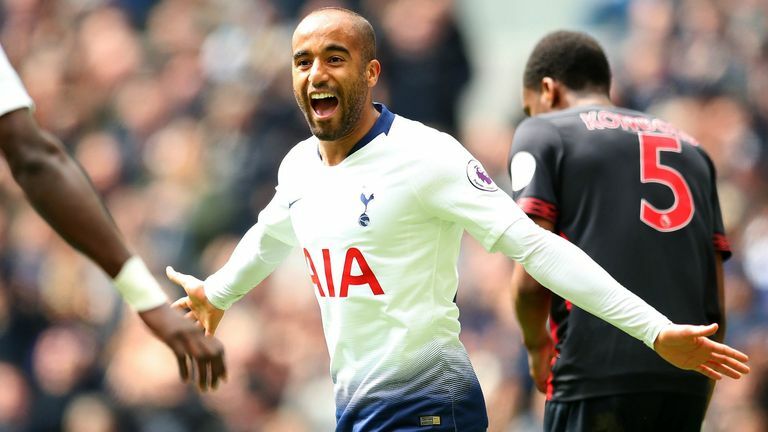 Lucas Moura scored the first hat-trick at Tottenham's new stadium as Spurs earned a comprehensive 4-0 victory over Huddersfield. 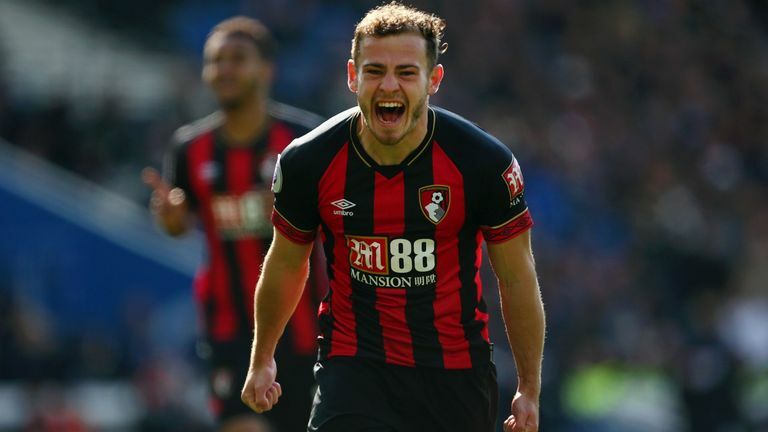 Brighton's relegation fears intensified after a dismal 5-0 defeat to Bournemouth as Anthony Knockaert saw red. 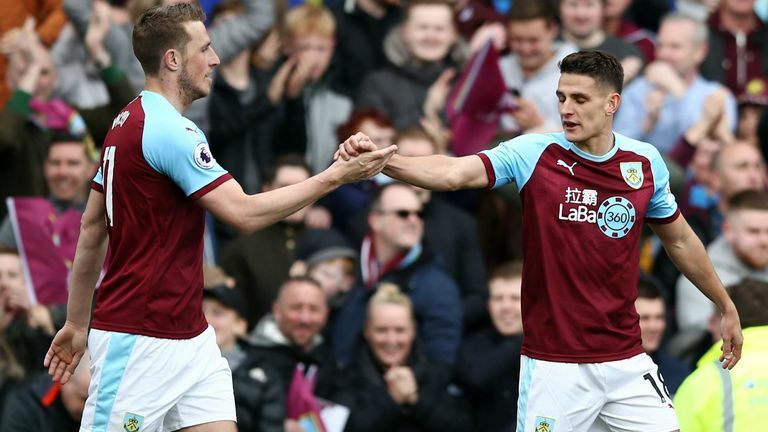 Two Chris Wood headers saw Burnley beat Cardiff 2-0 at Turf Moor to deepen the visitors' fears of Premier League relegation. 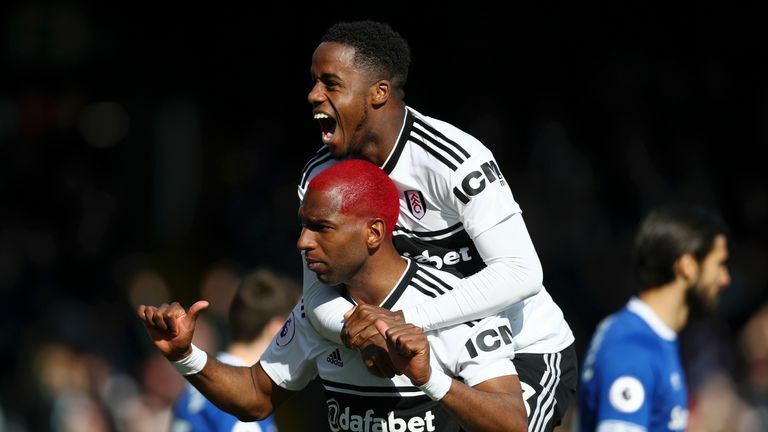 Fulham salvaged some pride from a disappointing season as they beat Everton 2-0 at Craven Cottage. 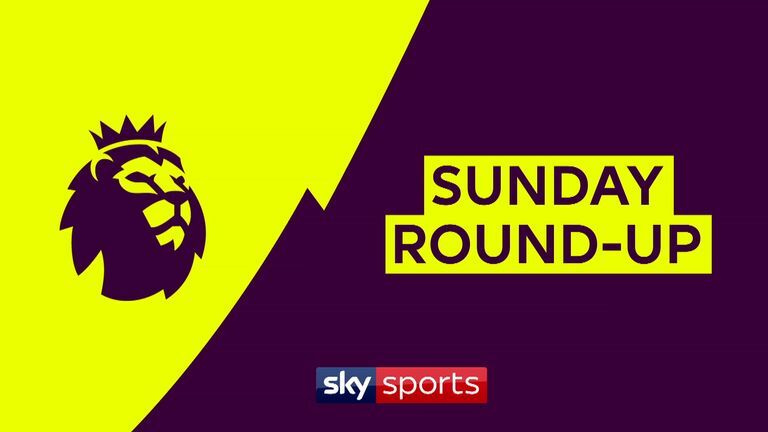 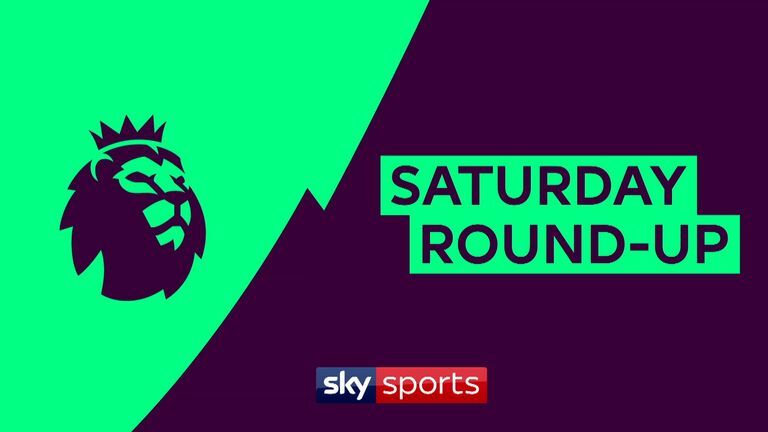 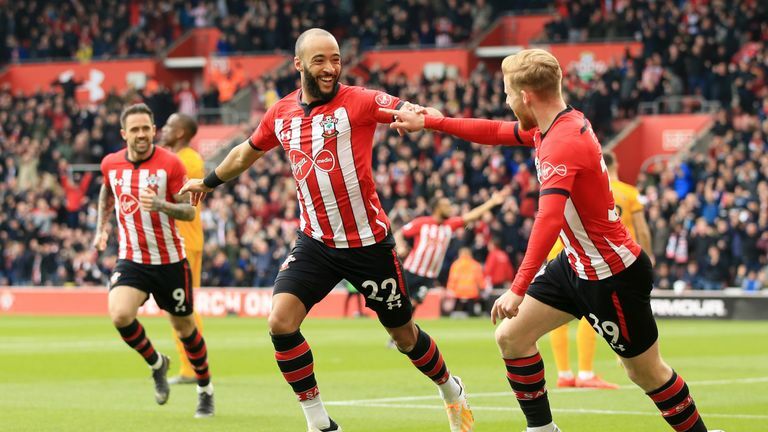 Nathan Redmond scored twice as Southampton moved eight points clear of the Premier League relegation zone with a 3-1 victory over Wolves. 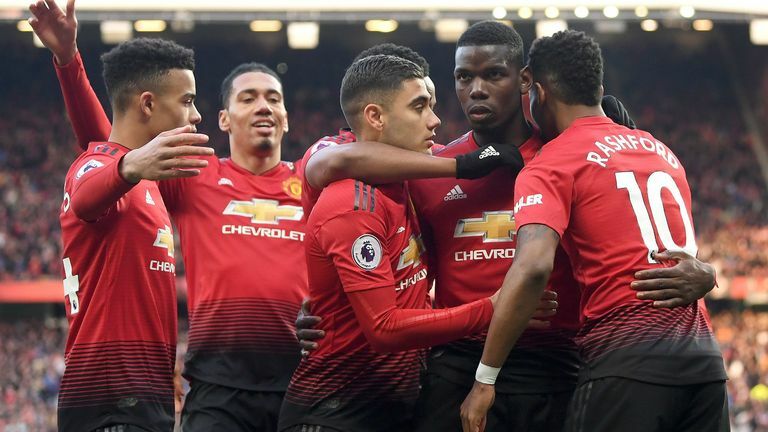 Paul Pogba scored two penalties for Manchester United as they beat West Ham 2-1 in the Premier League, going above Arsenal into fifth.